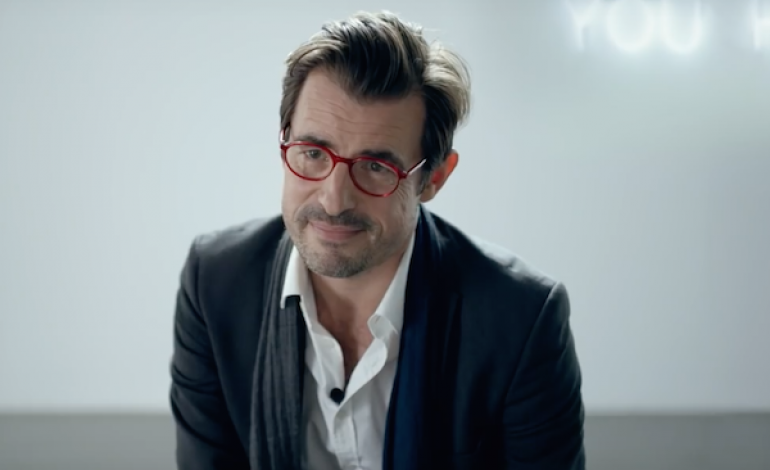 Claes Bang, the talented actor who is best known for his role in 2011’s The Bridge, is teaming up with Christopher Walken in an all-new thriller, The Burnt Orange Heresy, Variety reports. Bang will play James Figueras, a man who critiques art by career. Eventually he meets talented yet nearly completely off-the-grid artist Jerome Debney, who Walken will portray. Though getting the scoop and Debney and seeing his art could completely make Figueras in the art world, it might not be that easy. In fact, it turns out that there are strings attached to Figueras’ meeting with Debney, and they could get him imprisoned. The very specific requirement that Figueras must first follow? Only stealing a very rare work from right under everyone’s noses. Taking place all the way back in the seventies, the movie gathers its source material from a book penned by Charles Willeford. The neo-noir movie also stars Elizabeth Debicki (The Great Gatsby) with Gabrielle Stewart is helming the film. More on details including release date as it becomes available.